Building your own home is a major undertaking and few people can take on the full self-build and project management themselves. Failure to plan and execute the plan properly can have devastating financial and lifestyle consequences. That said, a well-planned and executed self-build can have tremendous rewards, from the satisfaction of being responsible for the design and finish, right through to the content knowledge that the property should be worth more than the costs of construction. Here is how Cairns Heritage Homes can help you build your dream home. 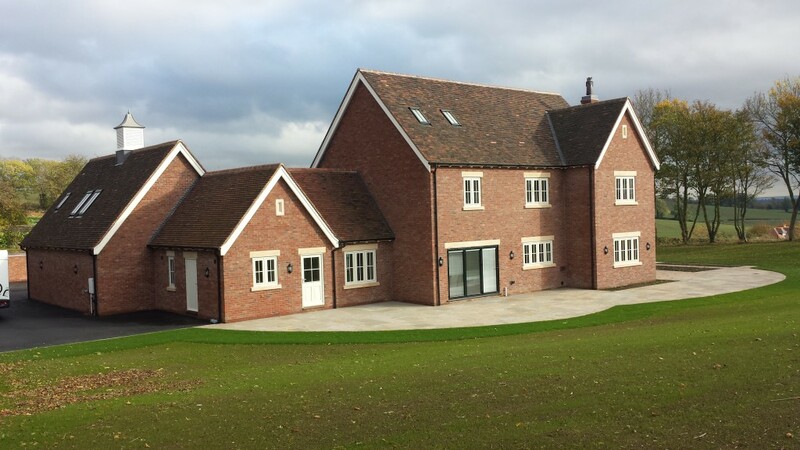 Cairns Heritage Homes have been building beautiful bespoke homes for private individuals for many years throughout the Midlands, making dreams become reality. 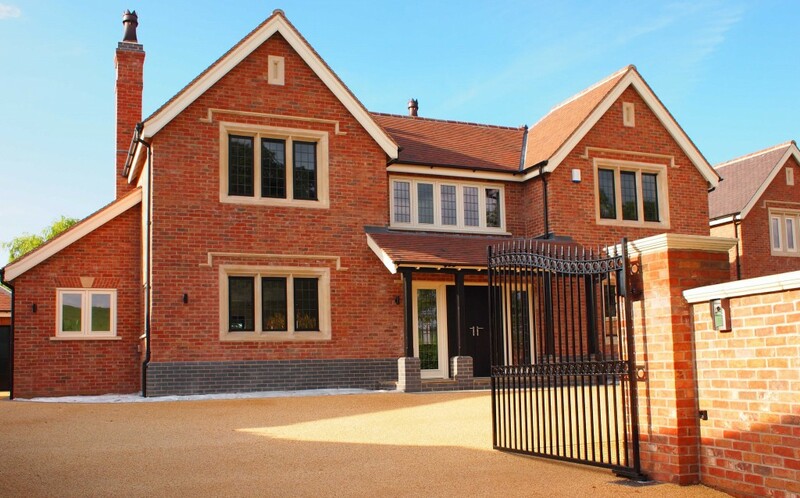 We have a thorough process that is transparent and concise, meaning you are regularly updated and in control of the progress of your dream self-build property. To discuss your project please call Cairns Heritage Homes on 01509 881247 or use our contact form to send your details and we’ll call you back at a convenient time. 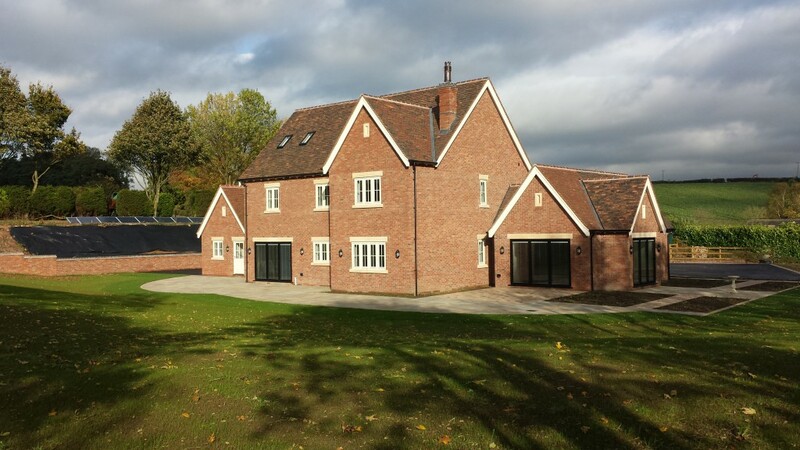 Our highly flexible and tailored approach means we can spend as much time with you as needed to understand your plans, dreams and desires for your self-build project. 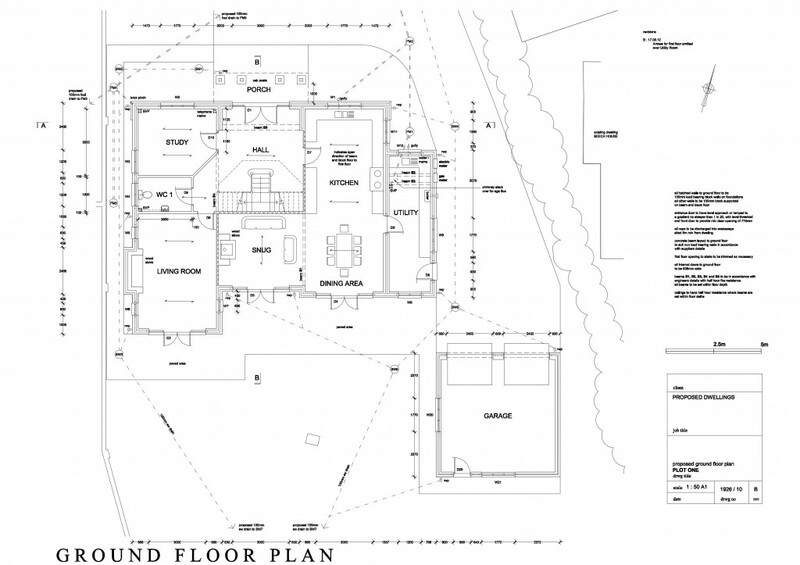 Based on your ideas we will devise a layout and once you are happy, pass it to our trusted architect partners to provide detailed drawings. From the agreed plans we will create a detailed specification and full costing, which we will agree on a line by line basis. We then create the build programme with milestones and updates which ensure that you have knowledge and total transparency of the process. There will be no hidden costs or charges and extras or spec changes will be fully costed and agreed with you in advance. 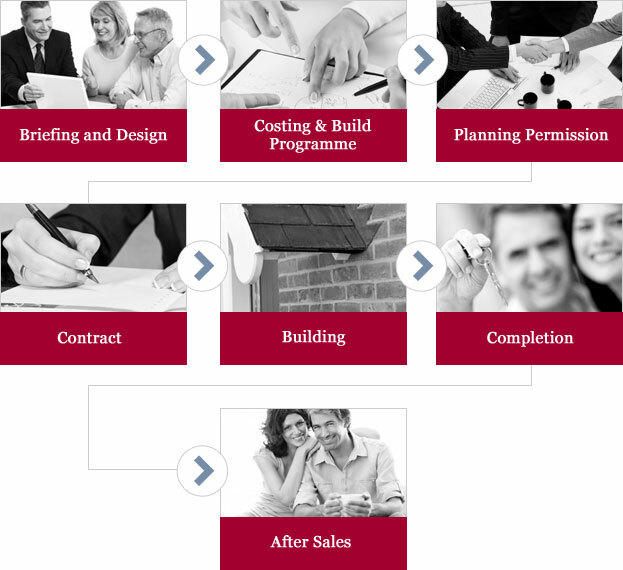 Building programme extract – clear and simple! 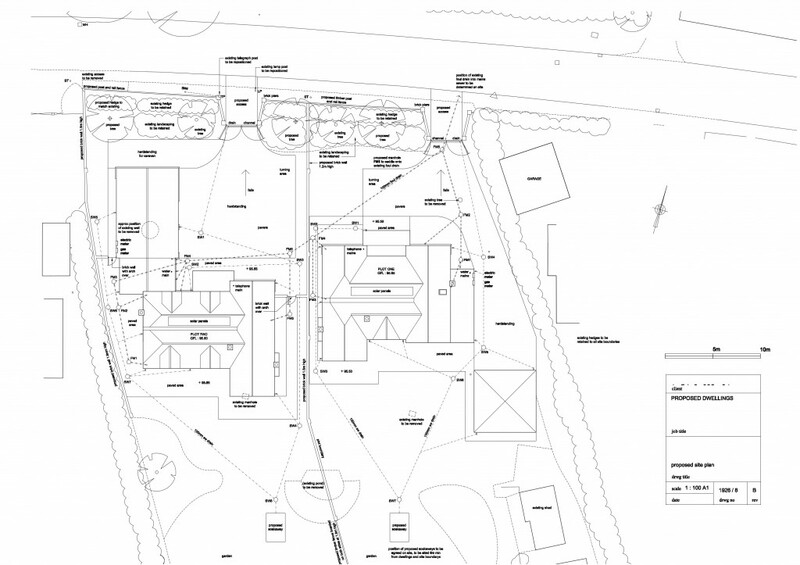 When everything is agreed, we will submit the scheme to the local authority for planning approval. We will already have had some pre-submission discussions with the planner and hopefully within 8-12 weeks of submission you should receive consent. We will explain your options with regards to the forms of contract open to you, and the contract will be formally agreed and signed by both parties. This will be the binding commitment and will contain the contract price, programme showing completion date, specification and payment arrangements. Typically your payments would be spread equally across the length of the build programme, and be payable monthly. Once planning has been granted and the contract signed, we will commence work on discharging the pre-start planning conditions. This will allow any demolition to take place and the construction phase to start. During the build phase we will have monthly progress meetings with you to agree progress and take instructions on any variations you may require. When we have completed construction and obtained the final certificates from both Premier Guarantee and the Local Authority Building Inspector we will hand over your finished home. You will have a full explanation of how all the equipment works and there will be a thorough inspection of the house by you and our building team. A list will be made of any snagging items and these will be addressed prior to you moving in. Our team are on hand to help iron out any problems that may arise and after 6 months, we visit your house and carry out a thorough inspection of any snagging items that may have appeared since completion. Our service goes way beyond the industry norm and will include the repair of all minor shrinkage cracking etc. 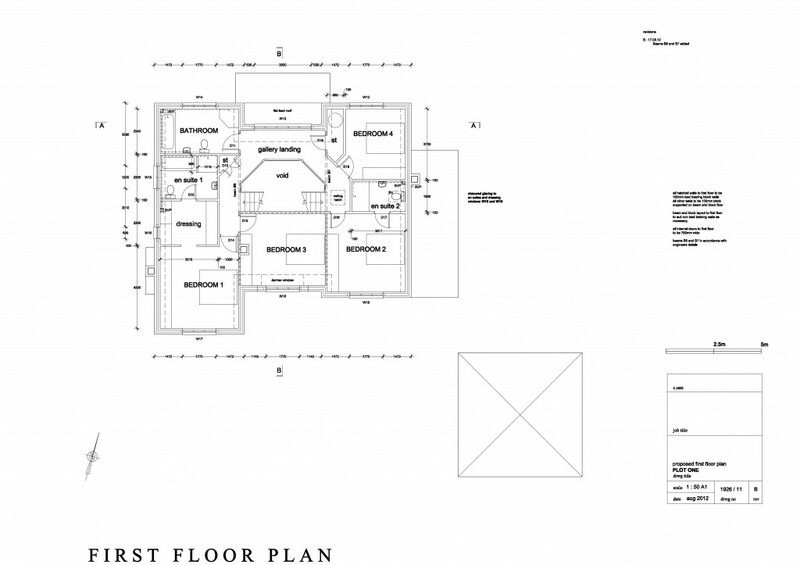 If you are looking to build your own house in the East Midlands and turn your ideas, dreams or plans into reality Cairns Heritage Home really can provide the solutions. We have an extensive record of building quality “build your own home “ projects and thrive on helping you achieve that vision. To discuss your project please call Cairns Heritage Homes on 01509 881247 or use our contact form to send your details and we’ll call you back at a convenient time. Why not get in touch, and one of our consultants will explain the benefits of your dream home being a Cairns home.